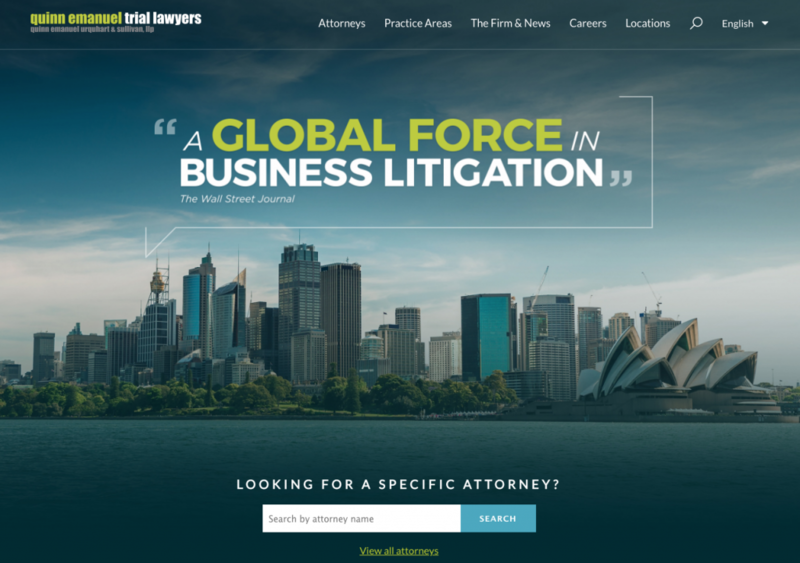 Are you a small law firm looking for a new website? We can help. We offer website design services to small law firms like yourself with the focus on generating more leads for your law firm. Whether you specialize in Family Law, Criminal Law, Employment Law or many of the other areas of law we can help your business be found online by potential clients. Unlike other industries, legal website design can be quite different. Not only do you have to make it quite clear what area’s of law you specialize in but you also have to make the website look professional and it needs to be found online in a highly competitive industry. That is where we come in. We can help design, develop and market your small law firm website. Small law firm web design rules we stick to. When it comes to designing your small law firm website we stick to a set of rules so that your website hits strict criteria before going live. We like to make sure that our websites look professional and are easy to use. Before we even start designing we will sit down and discuss how we can layout the site in terms of the content that you want the user to find and use before contacting you. Your law firm website must also be search engine friendly, mobile responsive and ultra-fast, all of which will allow your website to be found and convert visitors into high paying customers. 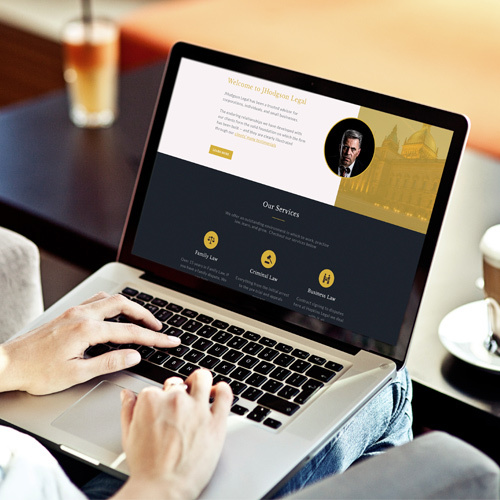 Quinn Emanuel is a greatly designed law firm website, the layout screams professionalism, the colours work great and the information on their website is easy to find and digest. Overall a great looking and functioning legal website. 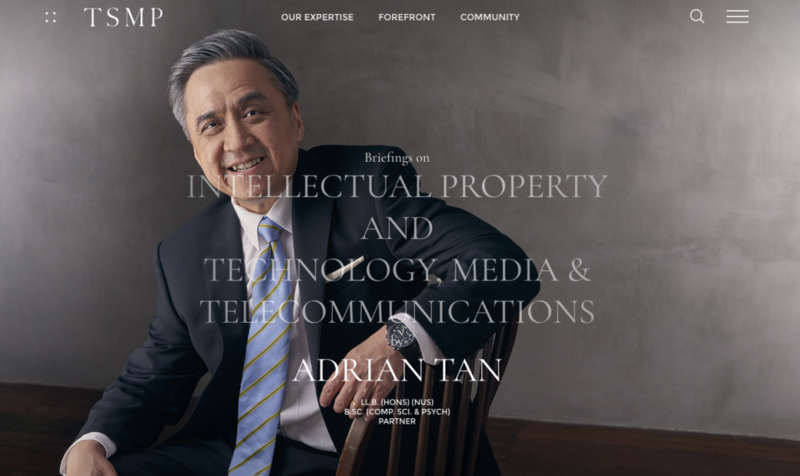 TSMP law is another great looking website. The website is very high end and the subtle animations focus the user on the content as it fades in keeping them engaged at all times. Once again a very nice looking legal website. 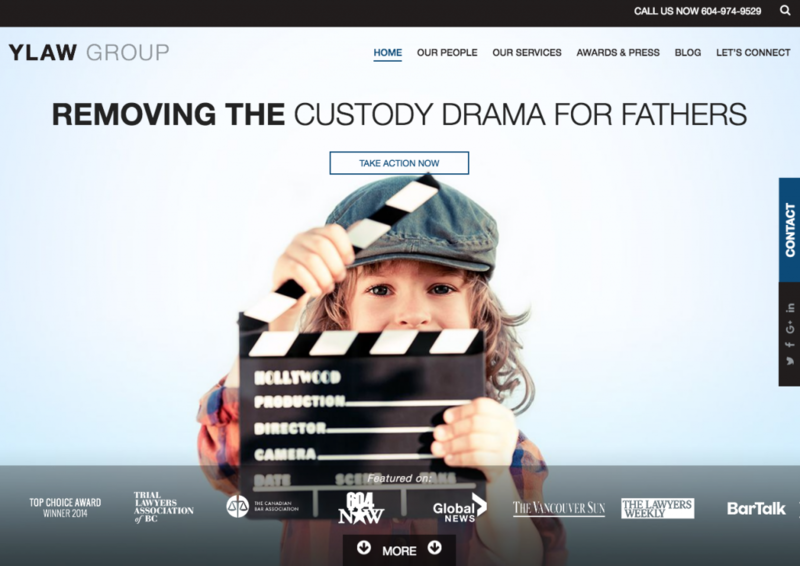 Vancouver Family Lawyers – Once again a great looking site, however, what I love is how they have used their website slider not only to tell a story but to make the website easier for the user to navigate to their different areas of the law. Sliders shouldn’t be used on most websites in my opinion however, in this case, it works well. I love the websites designed for the law firms above, if you would like to see how we can help you with our website design services for small law firms please get in touch. We have very affordable website design packages from only £99 per month.